What is a Cardiovascular Nurse? Cardiovascular nurses, also called cardiac nurses, care for patients who have cardiac conditions such as heart disease or a heart defect. They also work with patients who are at risk for cardiac conditions. These nurses work with patients over the course of their life and are familiar with the development of the cardiovascular system as well as potential complications due to circumstances and injury. Cardiovascular nurses work in hospital cardiac care units (CCU), cardiovascular labs, and cardiac rehabilitation centers. A graduate degree isn’t required for this position. But, nurses with a graduate degree can become advanced nurse practitioners or clinical nurse specialists. Acting as nurse practitioners, cardiac nurses are able to institute treatment plans, provide physical exams, diagnose and treat diseases. This includes prescribing medications, instituting equipment use, and monitoring vital signs. Earn a nursing degree. Complete and associate degree or bachelor’s degree program from an accredited nursing program. Since many cardiovascular nurses go to graduate school, you may want to consider earning a bachelor’s degree. Become licensed as a registered nurse. All states require nurses to pass the National Licensure Examination (NCLEX-RN). Some states have additional requirements to become a nurse. 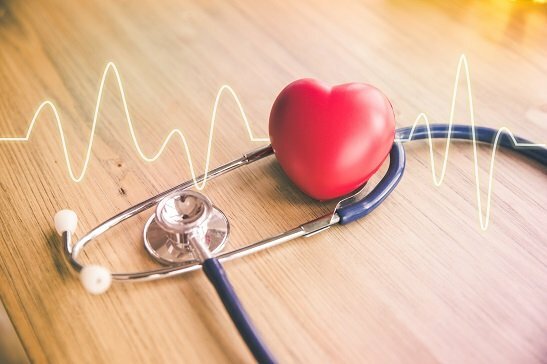 Some employers prefer or require a certification in cardiovascular nursing from the American Nurses Credentialing Center (ANCC) or another certifying body. Many cardiovascular nurses earn master’s degrees and receive a post-master’s certificate in their cardiovascular specialty. Want to learn more about related positions? Learn about cardiovascular intensive care unit jobs and cardiovascular operating room jobs. ER nurse salaries, RNFA salary, neonatal nursing salaries, and pediatric nursing salaries. Find the right nursing career for you with Nursing Jobs. Let Nursing Jobs help you find your career options including travelling nurse jobs, per diem nursing, permanent jobs, and opportunities for new graduates.